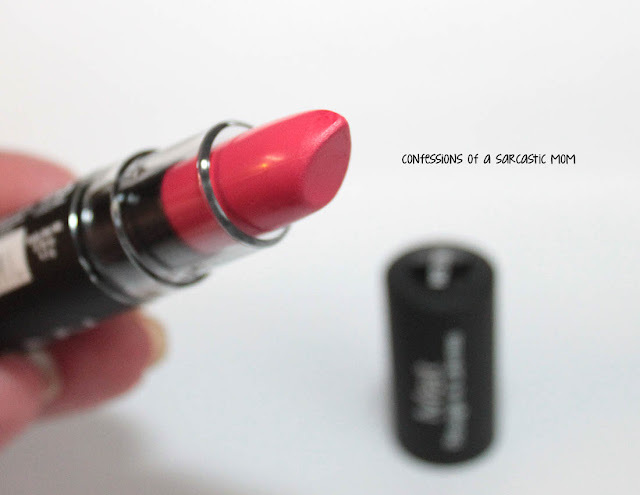 Can you like and dislike a lipstick at the same time? I'm not a pink person normally, and I'm typically prone to enjoy a pink that's not too bright or soft. Does that make sense? I thought Street Cred would be good for me. The color is one I have to adjust to, as I'm wearing it. I have to see it "in the real world," so to speak. I'm kind of disappointed that the finish isn't really matte, it's more a vinyl, but in other lipsticks I enjoy the finish, so I gave it a try! It lasted about 2 hours, which isn't very long. So while the color and finish ended up being okay with me, the staying power didn't. Do you have any NYX lipsticks? Any of the mattes? 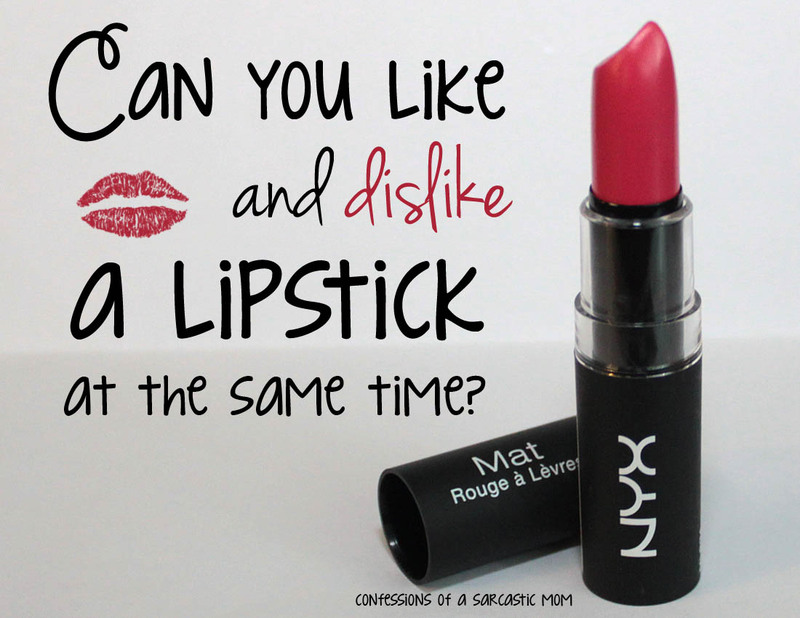 I'm more partial to the matte lip creams, but I've really liked all the NYX products I've tried. Price point for these lipsticks is around $6.